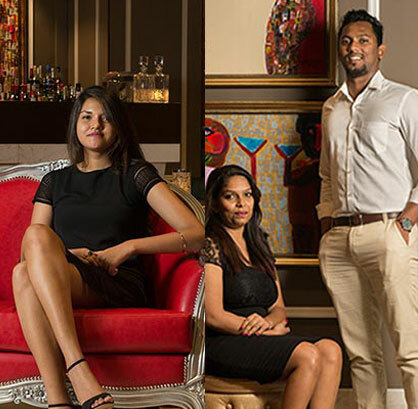 Explore the exquisiteness of the island life of Seychelles on this 2 island excursion on a modern catamaran on the glistening waters. 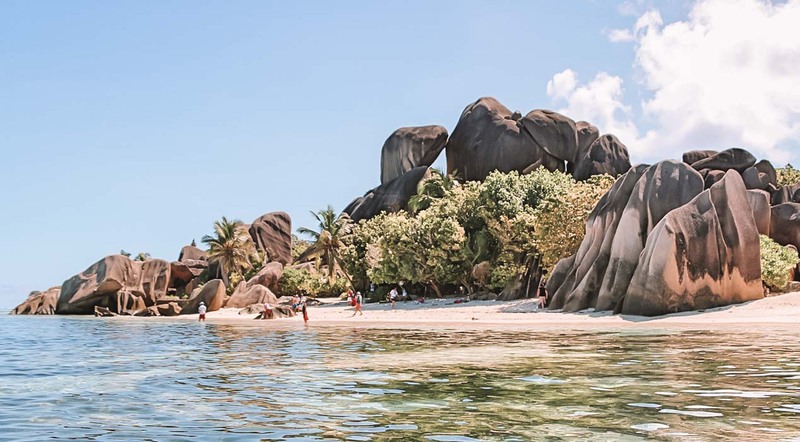 Starting from La digue to Coco Island for some fun in the sun and snorkeling to experience the stunning marine life and then to the neighboring island Félicité for underwater adventure. 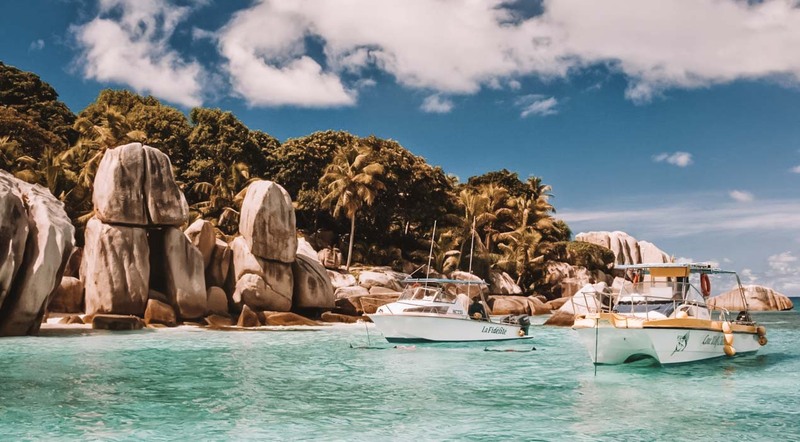 With magnificent views of Seychelles’ underwater treasures and marine life, this 2 island excursion is perfect for those who love the ocean.